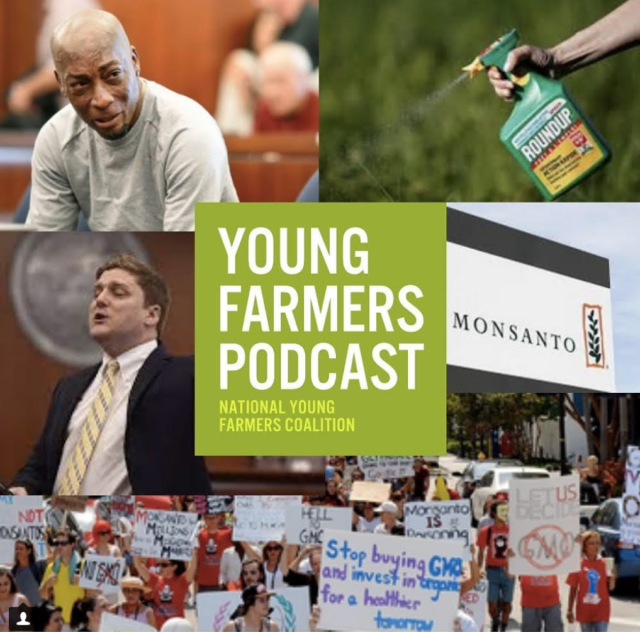 National Young Farmers Coalition | Moving on from Bowman v. Monsanto: Are Courts the Right Place for the Battle Over Seed Patents? 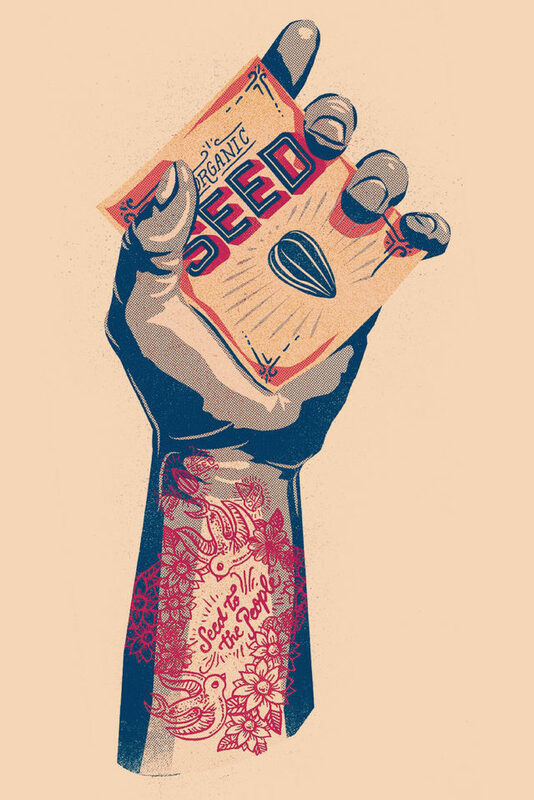 Moving on from Bowman v. Monsanto: Are Courts the Right Place for the Battle Over Seed Patents? Vernon Bowman, photo courtesy of New York Times. 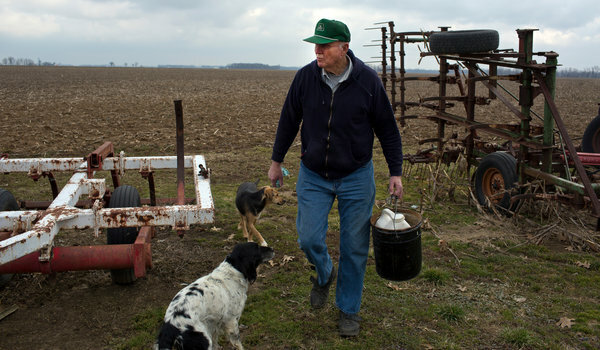 Early last week, the Supreme Court ruled unanimously in favor of Monsanto in a case that pitted Indiana farmer Vernon Hough Bowman against the agribusiness giant. The Court unanimously held that Bowman violated Monsanto’s patent on genetically modified soybeans when he procured seeds from a grain elevator and used them to plant and select out Roundup resistant seeds for future plantings. 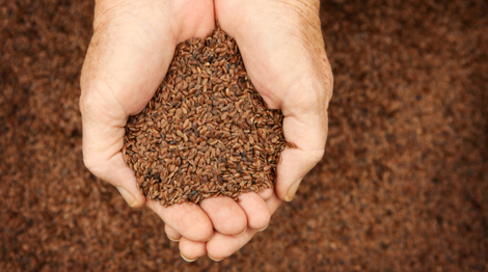 In saving and selecting certain seeds for future production, Bowman was participating in a widely practiced tradition that farmers have maintained for years. Naturally, many sustainable food activists and farmers were disappointed, if not outraged, by the Court’s decision. But should anyone be surprised by the ruling? Probably not. At the heart of the case are two legal doctrines: the patent exhaustion doctrine, which holds that once you purchase a patented product, you can generally do whatever you want with it, and another patent doctrine that forbids you from replicating the product. The Court’s decision focused on the later doctrine, determining that Bowman’s intentional replication of Monsanto’s patented product was a clear violation of the patent law as it presently exists. While many of us were rooting for Bowman, his actions do seem to constitute a violation of current patent law. However, it’s hard to blame the Court for the unfavorable outcome – – what many of us disagree with is the fairness of the laws which protect Monsanto and penalize Bowman, not the adjudicative body’s interpretation. In light of the Court’s decision, where should we go from here? Rather than focusing our energies on court cases we won’t win, we should focus on building coalitions to change laws around corporate control over seeds. The Center for Food Safety’s “Save Our Seeds” (SOS) Campaign aims to “ensure that farmers and local communities maintain and re-gain the fundamental right to save, breed, and re-plant seeds.” While the campaign focuses on legal actions, it also concentrates on education and media outreach to highlight how corporate control of seeds affects farmers, communities, food security, economies, and ecosystems. This later tactic is a crucial step in gaining support for legislative change around seed patent rights for agrochemical corporations.